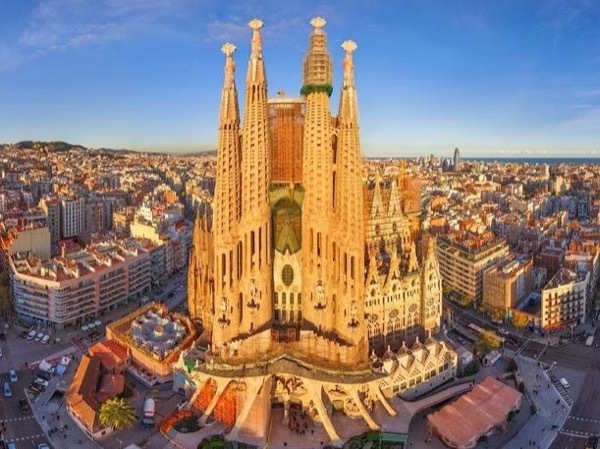 Traveler Review for Private Tour in Barcelona, Cataluña, Spain by Tour Guide Nicole K.
About Nicole K. Message Nicole K.
Best of Barcelona, Gaudi's City!!! This is the most complete tour to get to know the city with many faces!!! This was an awesome tour! Nicole was amazing! We were a family of 6 and it was fun. The privet tour is the way to go. We saw Barcelona in one day and it was great, you see all the highlights. It is worth the money. Would highly recommend this tour!